22355 119 Ave, Maple Ridge, BC. No time to come into the salon on the wedding day? We will come to you, brushes, curling irons and makeup ready to go! 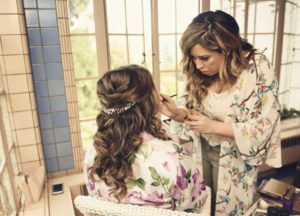 Price varies on number of stylists and location we will custom quote you for your wedding day. 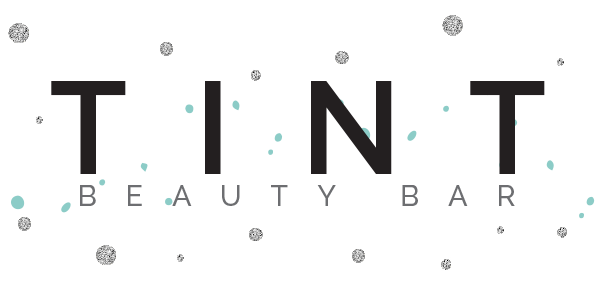 At tint beauty bar we strive to deliver the most up to date styles, skills and products personally for you.